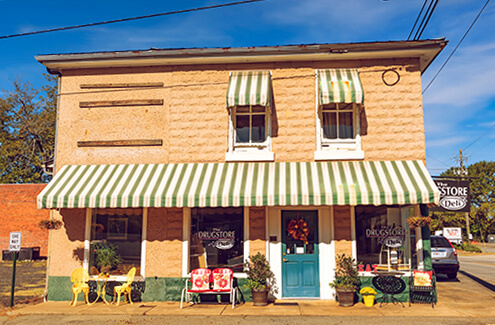 From Georgia’s sweetest peaches to savory Southern barbecue to a dish with a global flair, dining in Byron, Georgia will fill your plate with heaping portions of your favorite comfort foods. 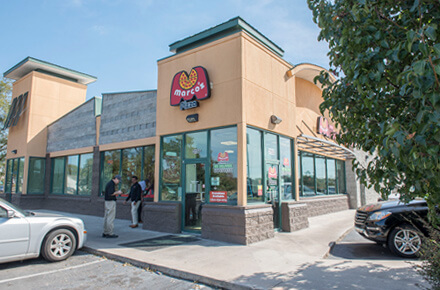 Byron’s restaurants serve up the sweet taste of home, and our location on I-75 ensures you also have the convenience of your favorite fast food and casual dining chain restaurants. 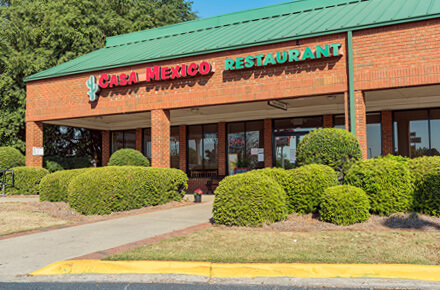 252 GA Highway 49 N.
309 GA Highway 49 N.
241 GA Highway 49 N.
301 GA Highway 49 N.
212 GA Highway 49 N.
313 GA Highway 49 N.
224 GA Highway 49 N.
365 GA Highway 49 N.
Experience Byron, Georgia’s best restaurants at value prices. Enjoy these dining deals exclusively for those who use this website to plan a trip to Byron. Check back often; there is always something new. 300 GA Highway 49 N.
404 GA Highway 49 N.
315 GA Highway 49 N.
318 GA Highway 49 N.
400 GA Highway 49 N.
251 GA Highway 49 N.
311 GA Highway 49 N.